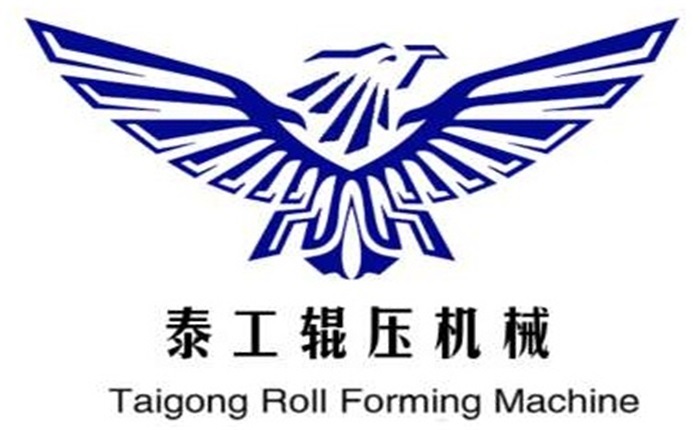 Product categories of C/Z Purlin Roll Forming Machine, we are specialized manufacturers from China, C/Z Purlin Roll Forming Machine, Cz Interchange Purlin Machine suppliers/factory, wholesale high-quality products of Cz Purlin Machine R & D and manufacturing, we have the perfect after-sales service and technical support. Look forward to your cooperation! Cz Purlin Machine can produce many different sizes of the finished CZ production, CZ channel machine suitable thickness 1.5mm-3mm. Machine is interchangeable with CZ two shapes. Easy to operate, and save time, save labor, machine forming speed about 20-30m/min. Our factory had sent to so many countries, including South Africa, America, UAE, Dubai, Malaysia, so on. We have machine in stock, hope customer will come for visit. If you have interest in CZ purlin machine, we are the best chose for you.